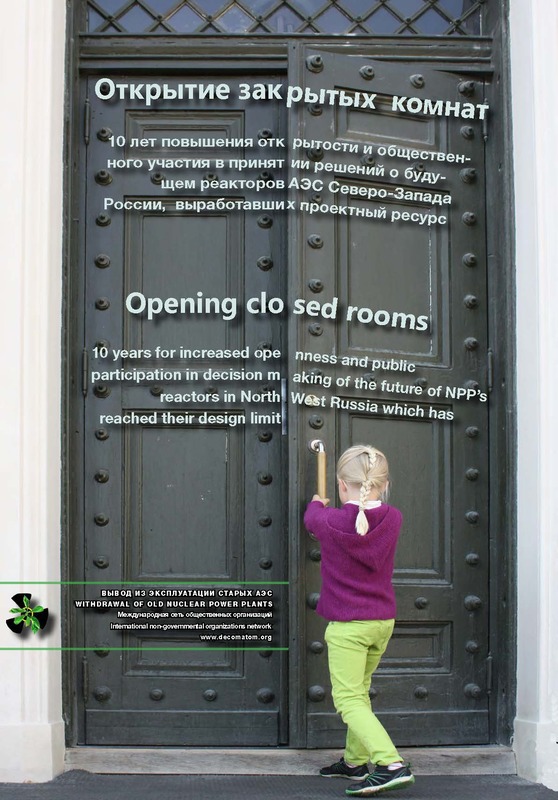 their design lifecycle limit. 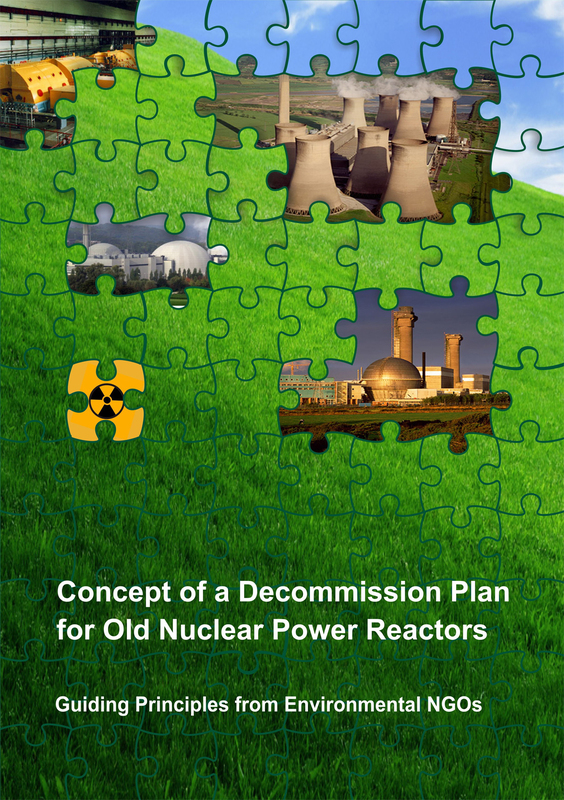 The Concept summarizes the world experience on nuclear power unit decommissioning. 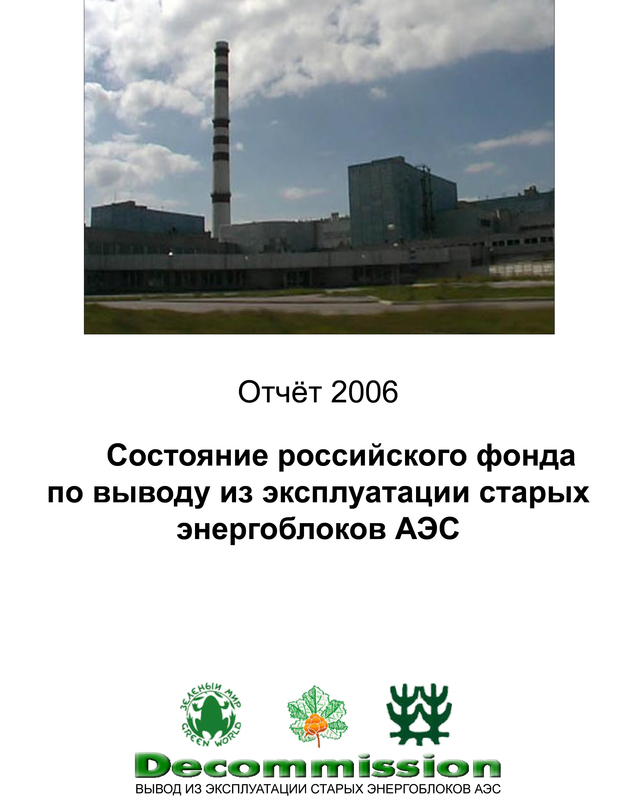 The report aims to tell the story of the Russian decommission reserve, the historical background and present situation. 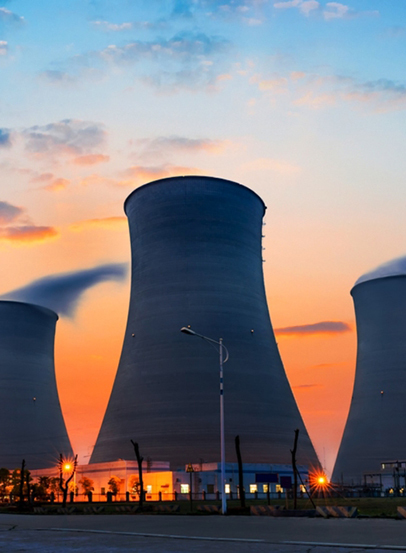 Using open sources and letters to authorities, the report presents far more knowledge than was available before. 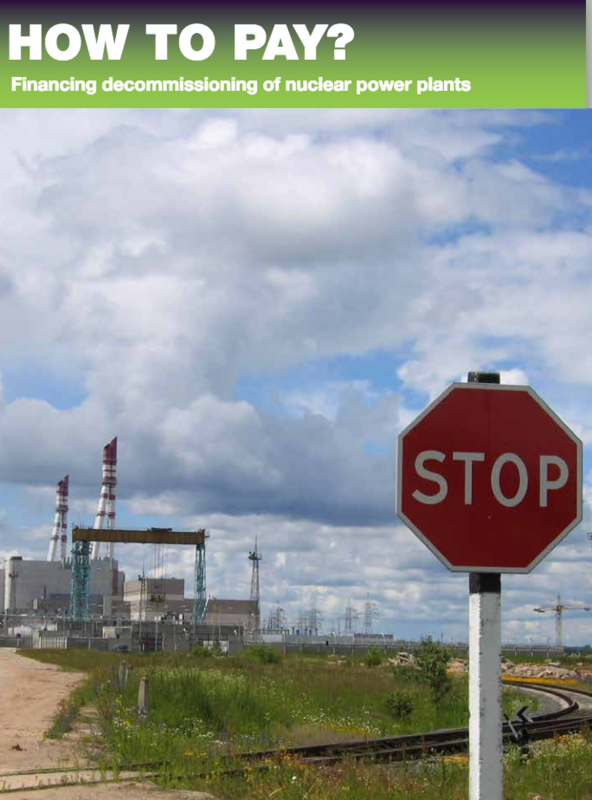 In addition, the report provides background facts about Kola and Leningrad NPPs.